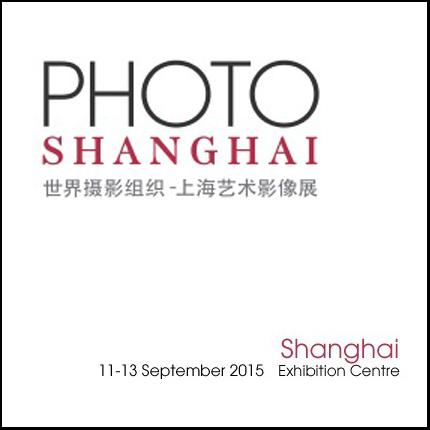 Photo Shanghai 2015 starts September 10th, and I’m excited because some of my favourite pieces will be shown for the first time. “Zoi standing, with Book” is one of two life-size pieces that were created about a year ago. Framed in steel, the matte acrylic Diasec reveals little of the inspiration being felt by the model, though her eyes are rendered clearly enough and it is apparent that her thoughts are elsewhere. The crop, also framed in steel and printed on a waxed Di-Tone paper, draws the viewer to her hands and highlights the joy her book brings her. The piece is 206 centimetres tall, which means its nearly seven feet high. As part of the Personal Disclosure series I have also produced a number of smaller pieces. I refer to them as the Sixty-Eights internally with my team, simply because they’re all about 68 centimetres high. In each piece I have created a frame from the image itself, extending it beyond the image using the matte acrylic Diasec, and framing both inside and outside of the material with steel. One of the Sixty-Eights is a sister piece accompanying “Zoi standing, with Book” to Shanghai. It’s simply called “Zoi’s Hands”, and they’re peacefully folded behind her. Another favourite piece is “Nirmala, seated.” Like all the images in the Sixty-Eight sub-series I tried to get the elements of the body to something close to life-size. Although a small frame, the model is folded in on herself, and is closed off to the outside. At the same time the viewer is caught in the frame with her, the tight crop and dense background leaves no visual escape from the image.